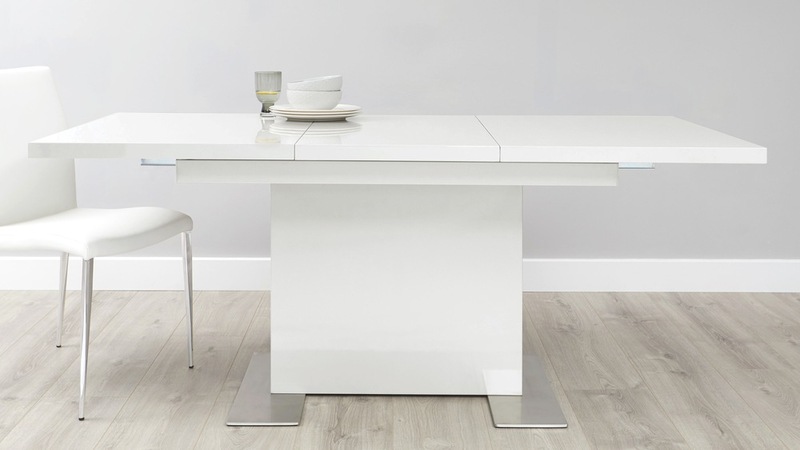 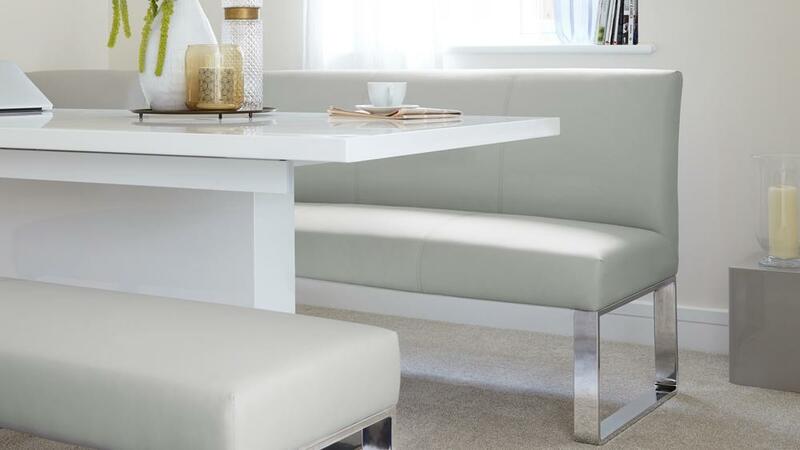 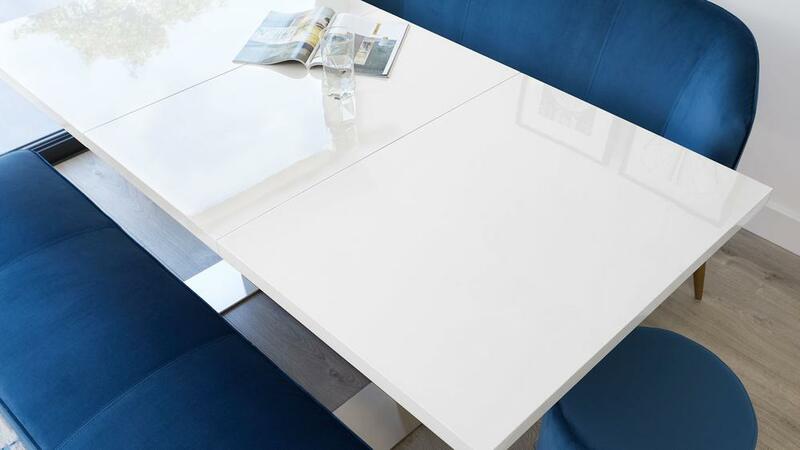 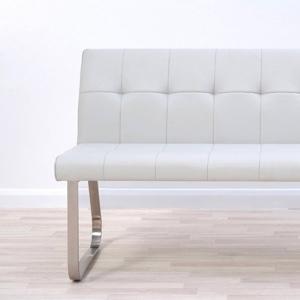 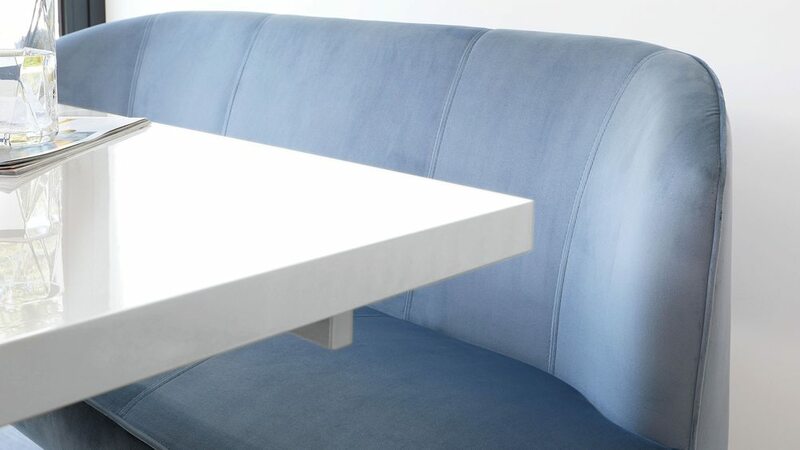 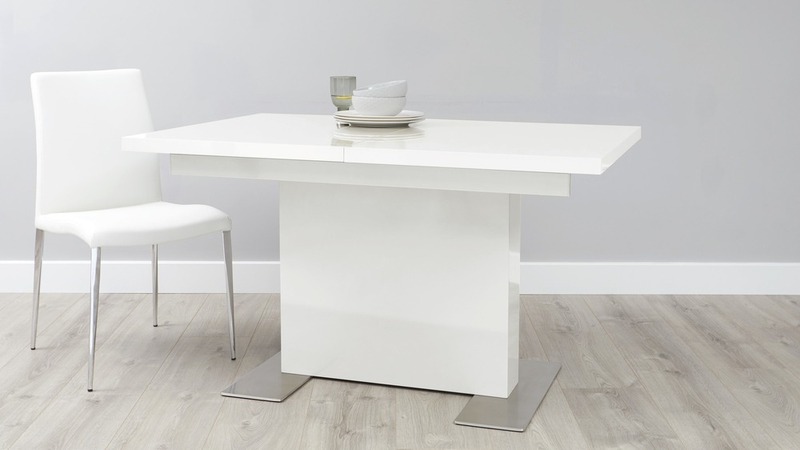 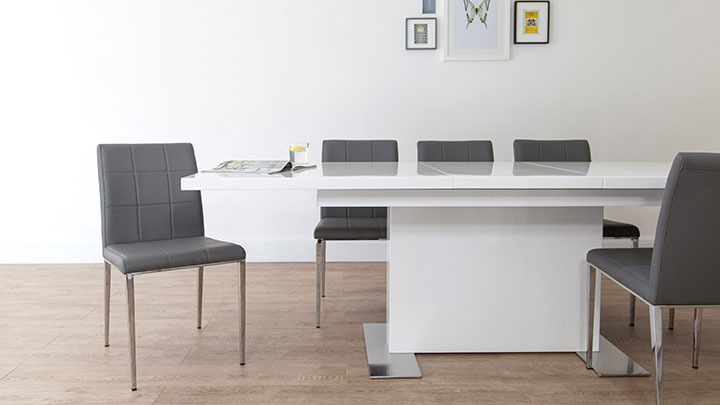 The Sanza White Gloss Extending Table is a modern twist on a generous dining table. 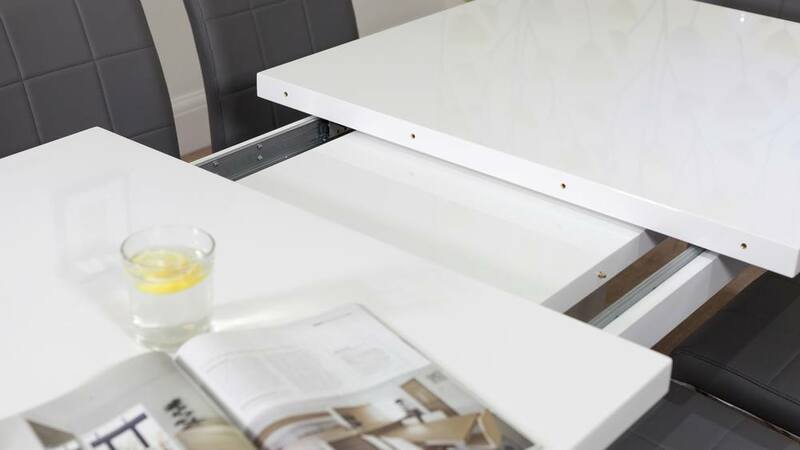 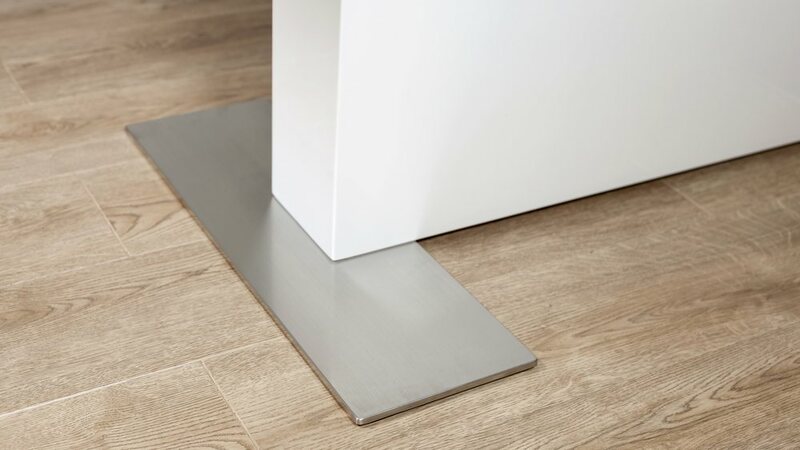 The Sanza is available in two size options, each with extensions that are neatly stored within the table top. 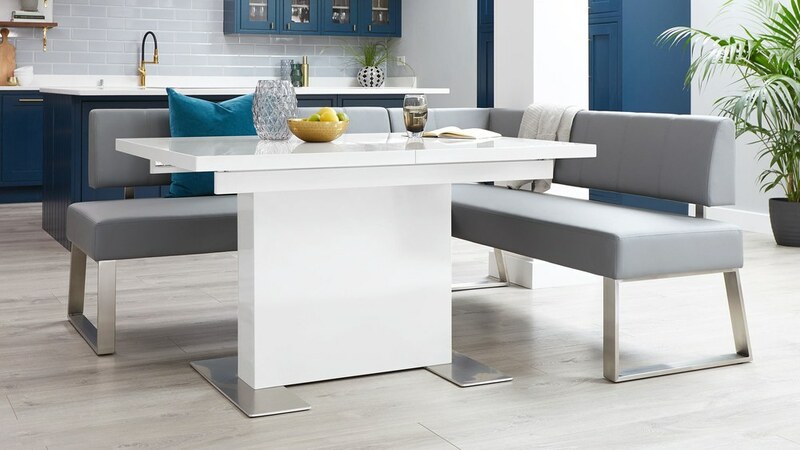 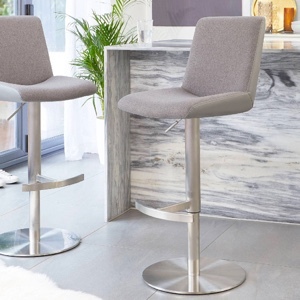 Its slim pedestal base provides ample leg room, while also keeping the area around the table looking open and spacious. 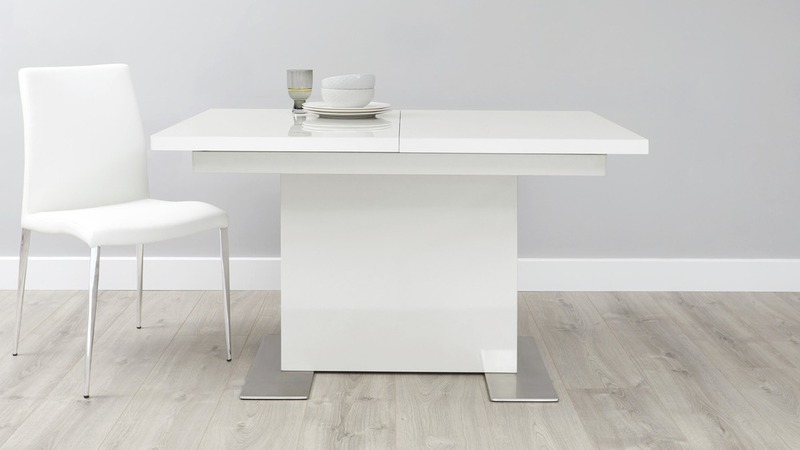  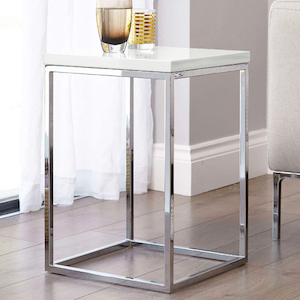 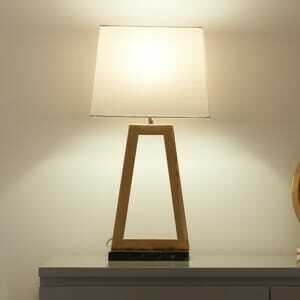 This Sanza table has a particularly smooth and easy mechanism which can be extended in seconds. 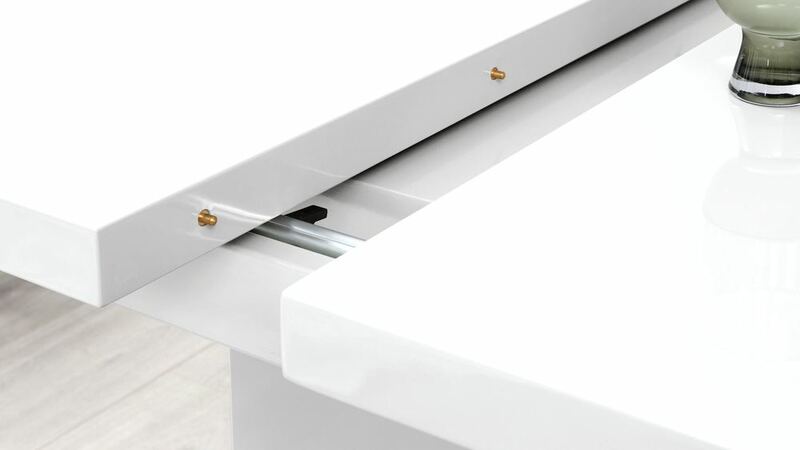 The 4cm thick table top separates to conceal the extension leaf which is easily popped in and out with minimal effort. 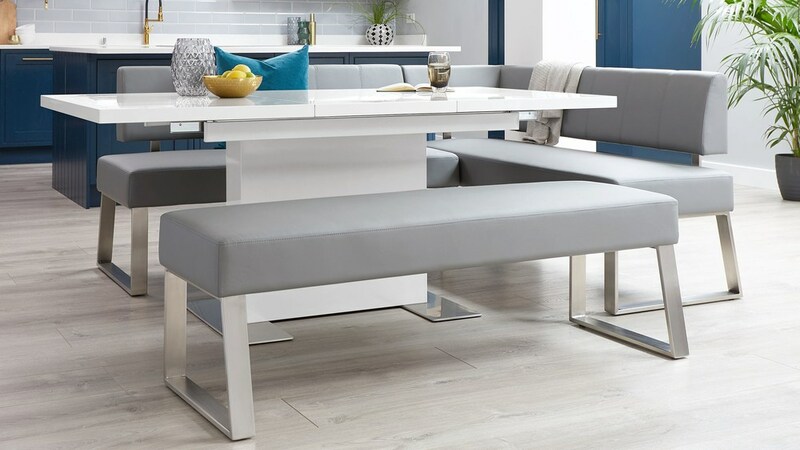 The smaller size of the Sanza table will comfortably seat 6 people when not extended if you use the table ends or have a dining bench. 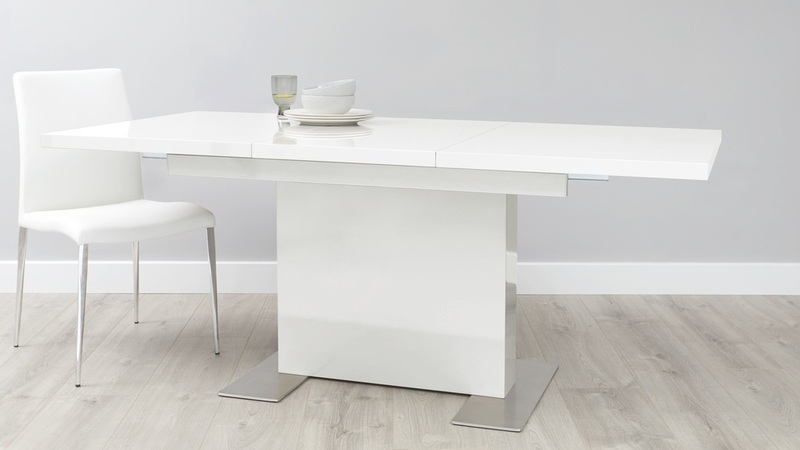 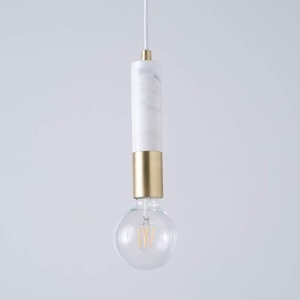 The extension then adds an extra 2 to 4 place settings.This is very suited to everyday use and family dining. 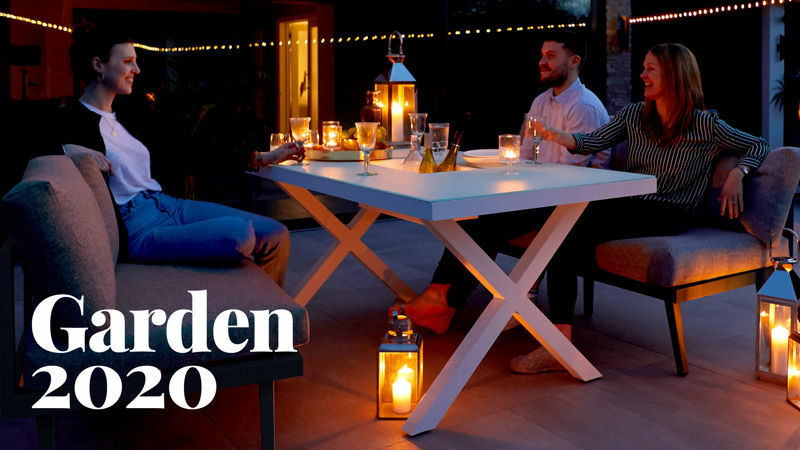 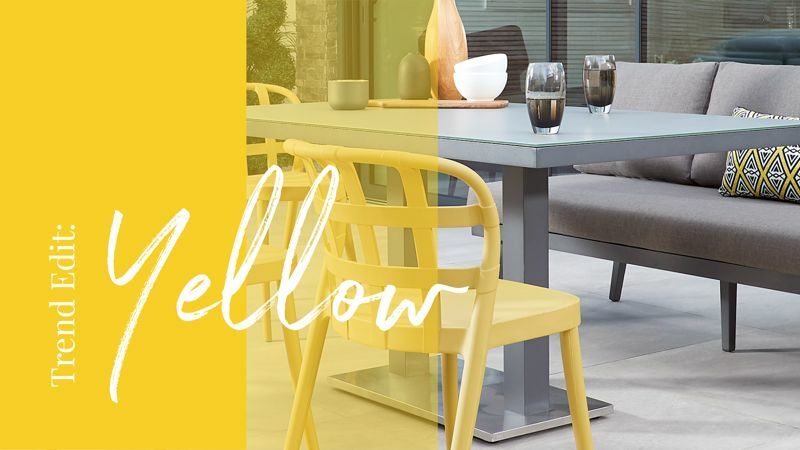 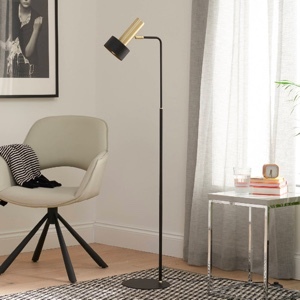 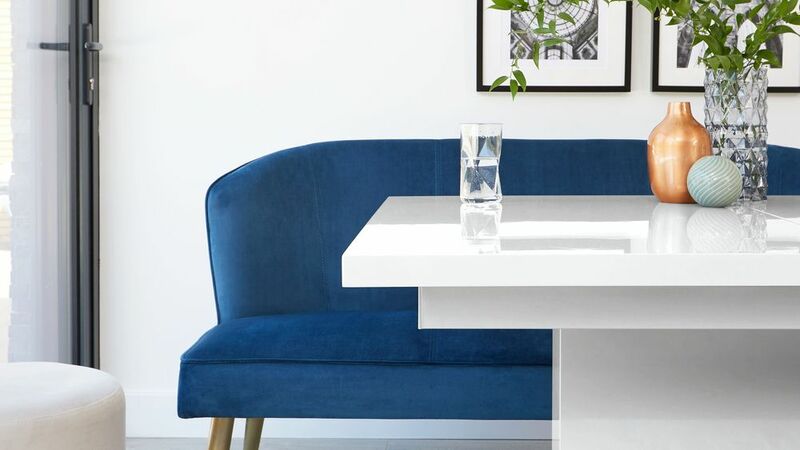 The slim pedestal base gives the impression of space around the table, allowing plenty of room for movement around the setting with minimal obstruction from legs at the four corners. 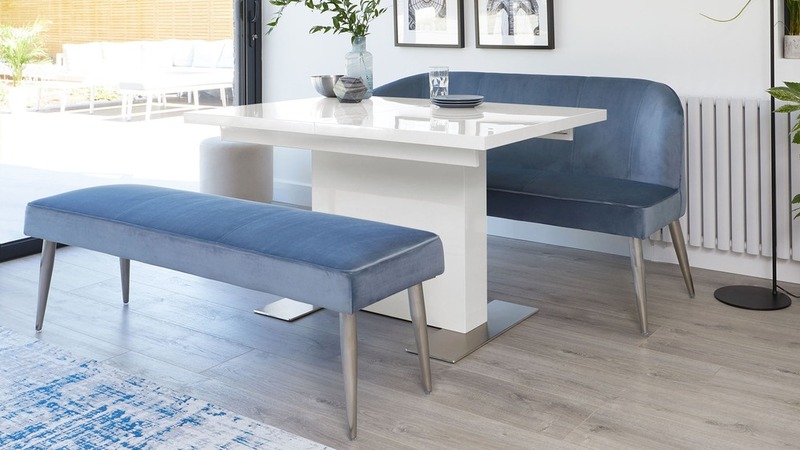 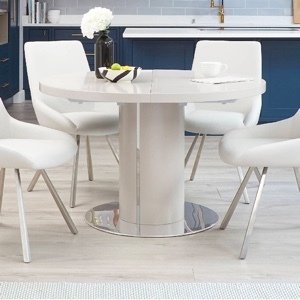 As well as being surprisingly streamlined and smooth, the Sanza dining table also has elegant brushed stainless steel feet, adding a quiet detail. 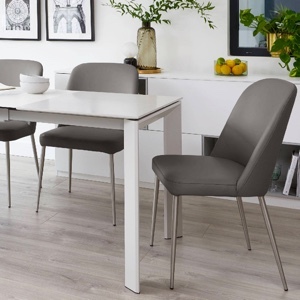 This is a great styling feature when pairing this dining table with coordinating brushed steel leg dining chairs. 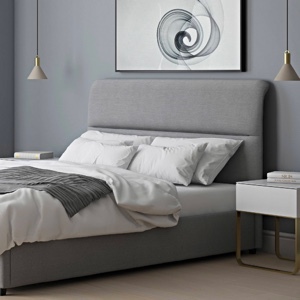 The smaller Sanza is 130cm - 180cm in length and the larger Sanza is 180cm - 230cm. 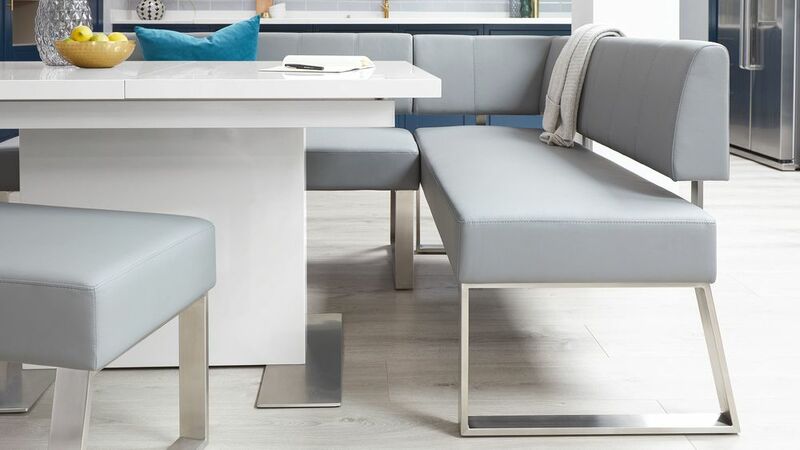 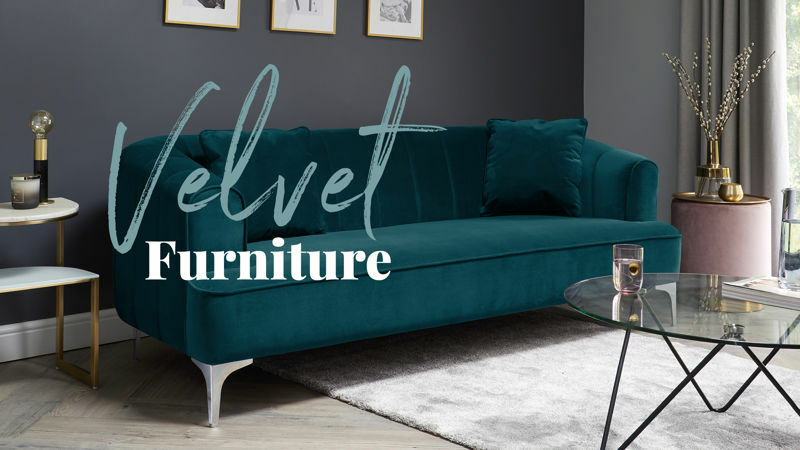 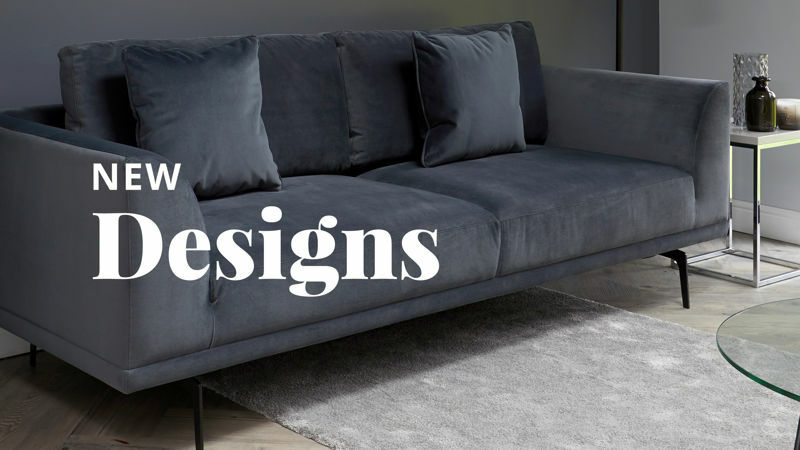 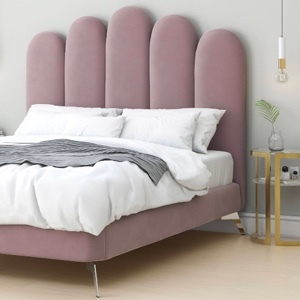 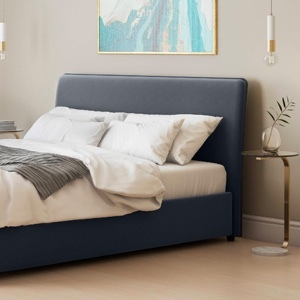 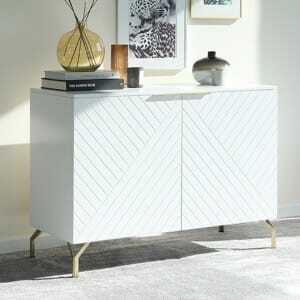 Consider what sizing would work best in your space and the number of people you are looking to seat when deciding which sizing option to go for. 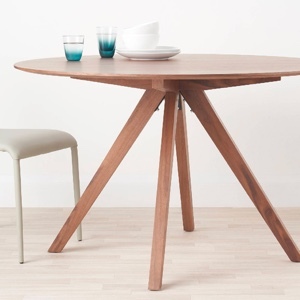 The championing feature of the Sanza table has to be the ease of its extension mechanism. 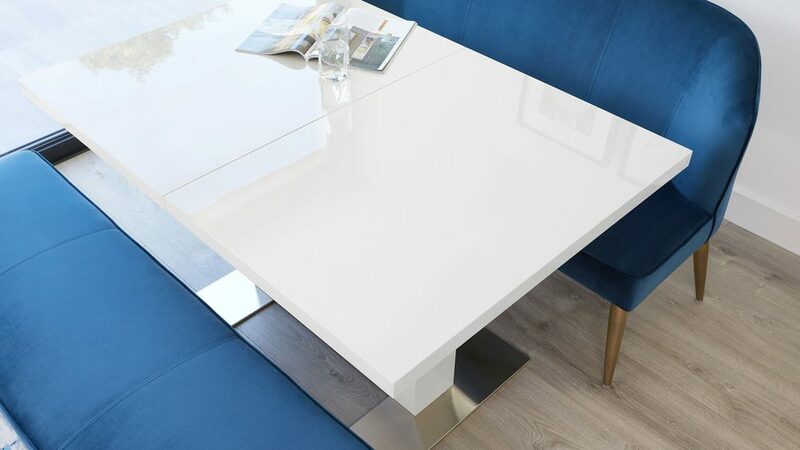 Each side of the table smoothly glides apart with minimal effort to reveal the extension leaf, which is stored neatly within the table top. 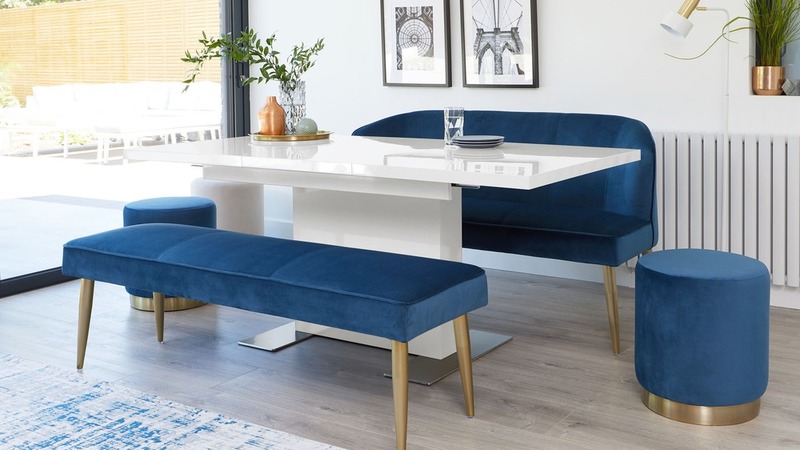 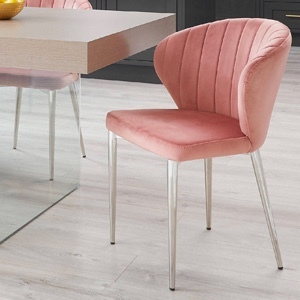 This is such a practical design feature as it means you don’t have to worry about alternative storage for the table extensions, without the storage interrupting the sleek and defined shape of this modern dining table.